GIFTS You'll want one of everything! 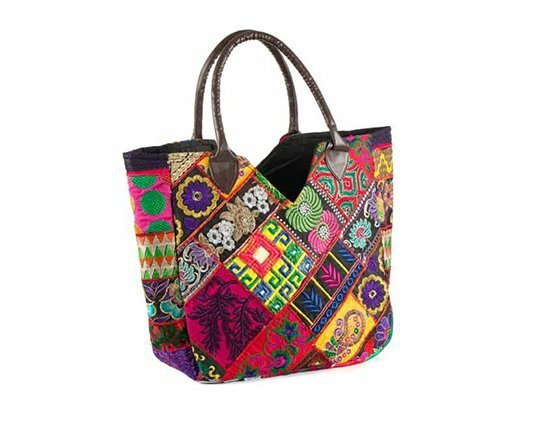 BAGS Something to suit every style & budget! 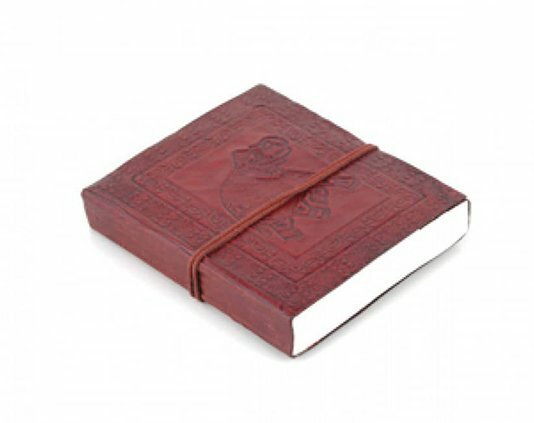 NOTE BOOKS Huge range of styles & colours! Unleash the interior designer inside with high quality, handmade gifts and homewares that reflect your personality and style. Whether you’re interested in functional or ornamental items, you can rest assured that Amiya has just the solution you’ve been searching for. 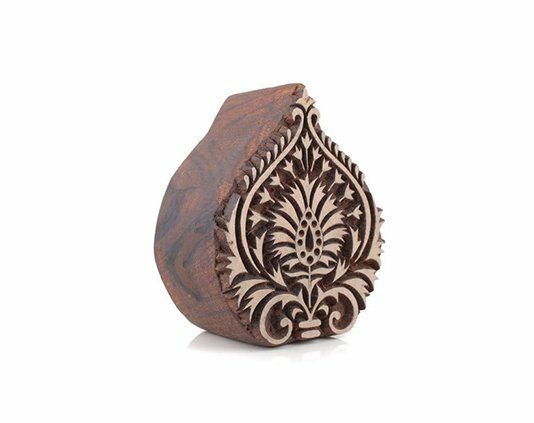 Amiya stocks a wide range of products, handmade in India, that are sure to add that awe-inspiring edge to your home. 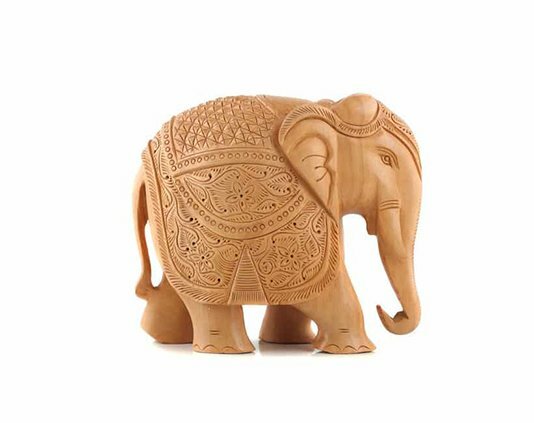 These include: elephant statues, vases, ladies handbags, notebooks, genuine Pashmina shawls and scarves, jewellery, quilts, table runners and stationery. We also stock a fun and colourful selection of quality kids gifts, ensuring that the little people in your life can enjoy a taste of India, too. 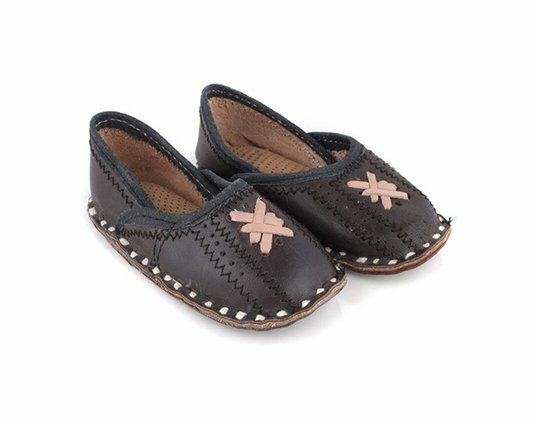 Some of our favourites include: cane chairs, quilt covers, money boxes, traditional toys, mobiles and embroidered Jutti footwear. From keeping warm to adding a pop of colour, a scarf or shawl is a staple for any wardrobe. 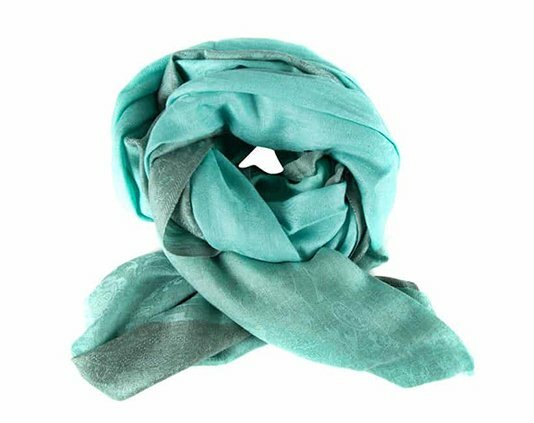 Choose a woolen shawl in a variety of colours for everyday use or splurge out on a genuine 100% pure Pashmina scarf for those special occasions. We provide care instructions with every purchase. Amiya can help you choose birthday, anniversary, Mother’s Day, Father’s Day, Easter, Valentine’s Day and Christmas gifts to suit everyone.